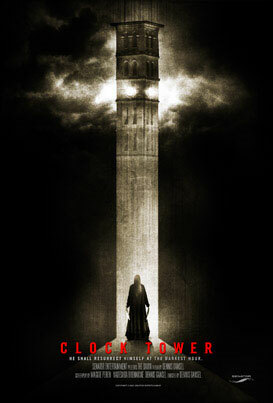 A Clock Tower movie is coming. Not the most obvious choice for a big screen adaptation, but there you go. Want to take a look at some dark, foreboding posters for the movie? Still can't believe Capcom are making a Clock Tower movie before they make a "Super Joe" one, but then, it's such an obscure licence 90% of the people watching will probably have no idea it's based on a game. Which may actually be the whole point of it.